Taking user experience into account before, during and after implementing S/4HANA is critical to its adoption. The move to S/4HANA offers many benefits, but there are challenges along the way. It’s imperative to plan carefully and measure your progress for continuous improvement. 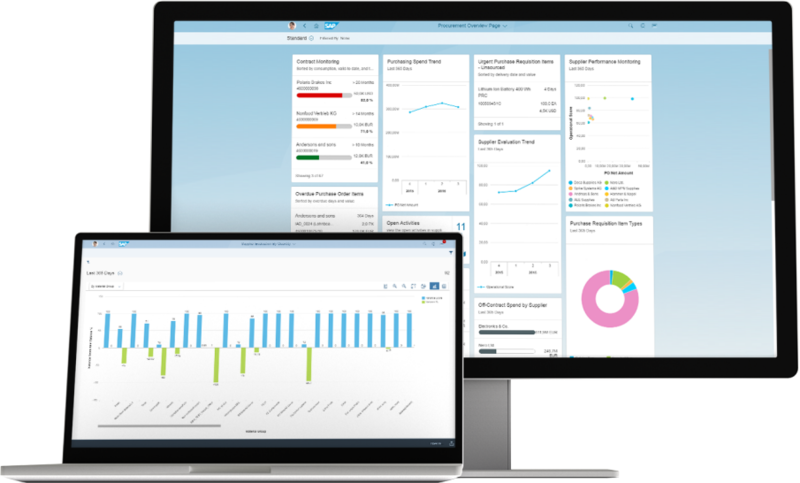 Unique user analytics from Knoa Software help you build the business case for migration to S/4HANA, manage the many details of your project, and maximize your technology investments. Which initiatives will help my business the most? How do I increase user adoption? With Knoa, you can prove ROI on a small scale before embarking on a full-blown implementation. Knoa enables you to identify business-critical issues that should be addressed as you migrate to S/4HANA. It gives you the opportunity to make needed adjustments to outdated, inefficient and complex processes before simply moving them onto a new S/4HANA platform.